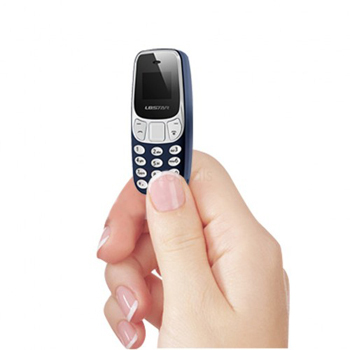 Mini Mobile Phone Device is the latest poker analyzer with newest model and advanced technology. Its working is easy and fast speed in transfer of data. mini mobile is poker analyzer capable of reading cards with the wide range. mini mobile cheating device let user know about the biggest player and also ranks of all players. mini mobile cheat device built-in with HD double lens can scan the marked cards bar code with 180 degree. This device can use in poker card game for best poker hand.